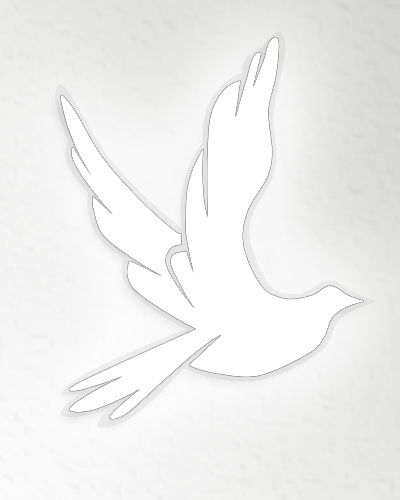 Obituary for Carol (Cleary) Tarbill | Wellman Funeral Homes, Inc.
Carol A. (Cleary) “Corky” Tarbill, 76, of Circleville passed away on March 27, 2019. She was born on December 22, 1942 in Bronx, New York to John and Helen (Curry) Cleary. Carol married Michael S. Tarbill on August 18, 1963 in New York. She started her nursing career in New York and moved to Circleville where she worked at Pickaway Manor and then eventually worked in the surgery department at Berger Hospital. She retired after 27 years and then went to work with Dr. Faryar Moshtaghi as his private scrub nurse, until his retirement. Carol belonged to Saint Joseph Catholic Church where she was very active. In addition to her parents she was preceded in death by her husband Michael S. Tarbill, son Michael Tarbill, sister Helen Gaeta and brother-in-laws John Gaeta and Vic Raimond. Carol is survived by her daughters Theresa (Shawn) Newton and Kathy (Randy Reeher) Tarbill, 5 grandchildren Brittany Pierce, Kyle Tarbill, Joshua Wise, Mikala Tarbill and Hannah Reeher, great grandchildren Aiden and Michael Pierce, sister Jean Raimond, several nieces and nephews and by special friends Connie Stoker, Elaine Mace, Nancy Snyder and Sandy Wisecup. Mass of Christian burial will be held on Monday, April 1, 2019 at 10:00 a.m. at St. Joseph Catholic Church with Father Ted Machnik officiating. Burial will follow in St. Joseph Catholic Cemetery. Friends may call at the Wellman Funeral Home, Circleville on Sunday from 1-5 p.m. Memorial contributions are suggested to St. Joseph Catholic Church or Adena Hospice. Online condolences can be made to www.wellmanfuneralhomes.com.